Have your favourite family photograph, company logo or just Birthday greeting stamped onto our high quality ceramic printed photo mug. Also available are Thermochromatic colour change mug, metallic, and two tone photo mugs. Create your own Personalised Printed Photo Mug. They make an excellent personalised printed photo gift. 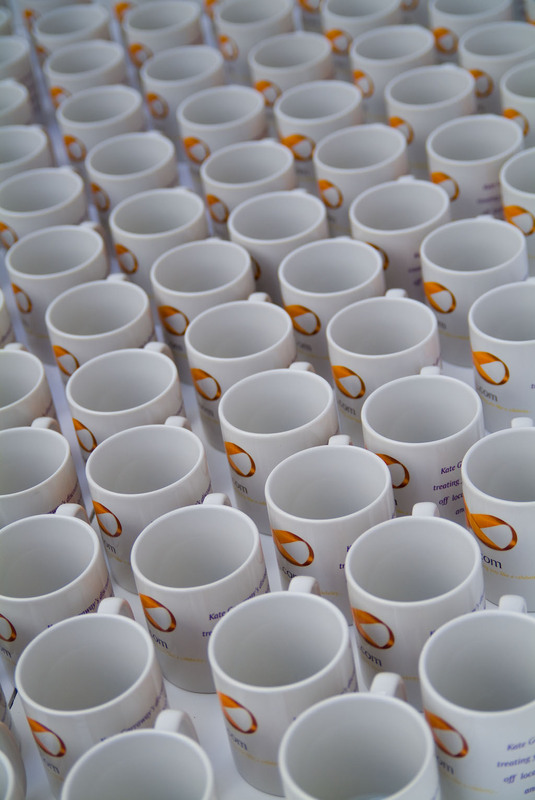 We can produce hundreds or corporate branded mugs for you company. Now selling Union Jack Printed Mugs. 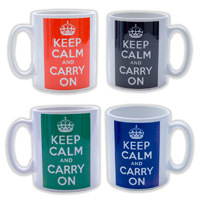 And Keep Calm and Carry On Printed Mugs available in Black, Blue, Green and Red.